It is best to have two soft duffel type bags for the safari: one with the majority of your belongings that will be for your use in camp or at the lodges; and a smaller one that will travel with you in the safari vehicle to contain your photo equipment, sunscreen, hat, jacket and other personal items. What to pack for your safari? 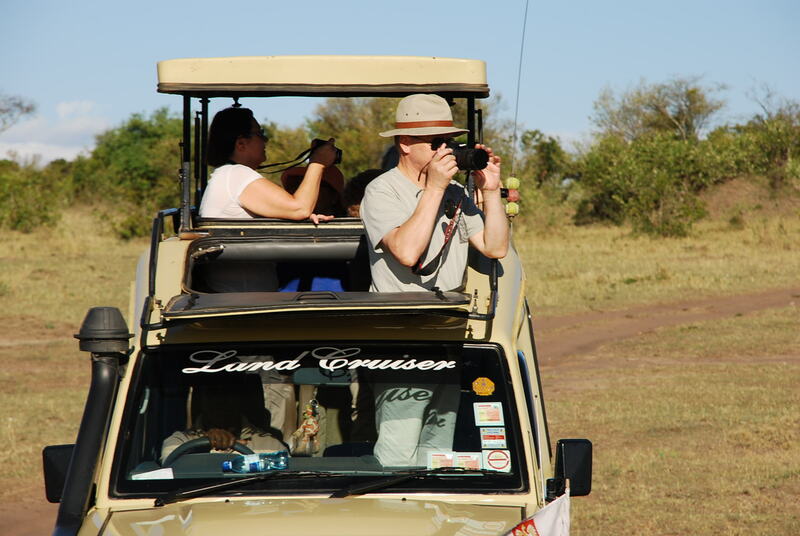 The following list encompasses most of all you need for the safari activities and based on your individual safari itinerary you may want to shorten or otherwise alter the list. Good quality sunglasses – preferably polarized. A good torch and spare batteries.